Bob Bray | Kitchen Seed Company Inc. In 2008, Bob sold his corn company, "Bray Hybrids, Inc." to Kitchen Seed Company . He had been looking for an independent, family oriented seed company to work with so he could offer his customers a product line with more choices. He is now Southern Regional Manager and Genetics Consultant for Kitchen Seed Company and specializes in corn genetics. 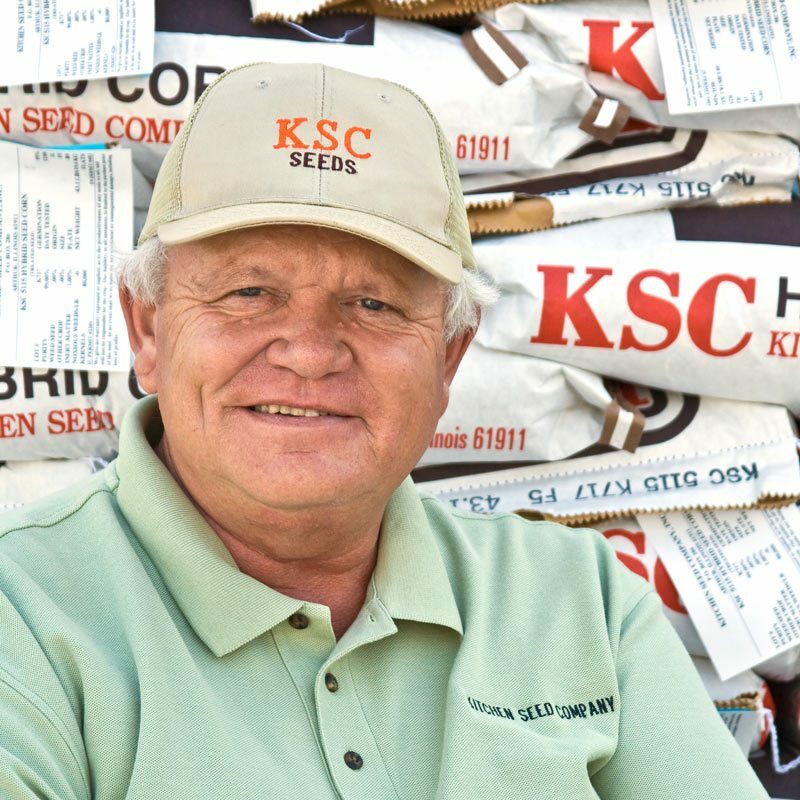 Bob sells KSC Brand seed where he lives, with his wife, and farms in the Wapella, IL area. He also sells in southern Illinois, the boot-heel of Missouri and in Kentucky.